This college provides very good education and faculty member are very educated, they always ready to help the student and they are having lot of industrial experience. 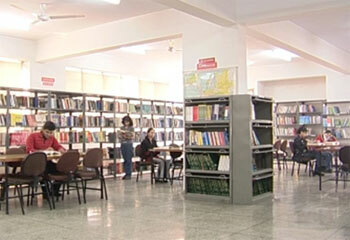 Sports, game many cultural activates also available in this college. 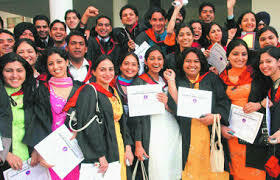 The college provides many opportunities to groom and develop skills. The college provides separate hostel for girls and boys and inside the campus there is cafeteria where you will get Hygienic food in affordable price. 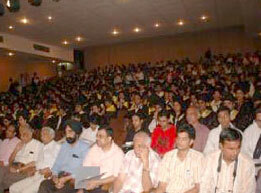 College has well-furnished conference halls, seminar halls, an auditorium, open-air theatre, computer labs, and a library and library is full filled with many books, business magazines and newspapers. Classrooms are fully air conditioned and also equipped with LCD and OHP and companies has visited in this college like Amazon, HDFC Bank, ICICI Securities, Yes Bank, Axis Bank, SBI Mutual Funds etc. 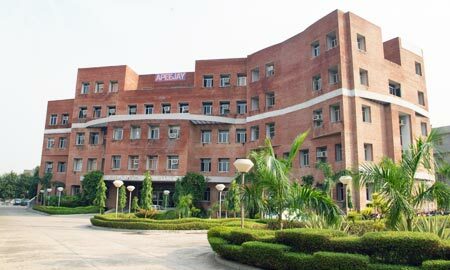 Apeejay School of Management is a very good college for MBA and the college provides many opportunities are given to the student for improving their personality and the best part is faculty is really very helpful and cooperative with the students and with the good education this college provides many extra program and cultural activates. 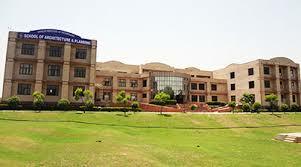 Scholarship is based on Merit up to 1 lakh are available for PGDM student. 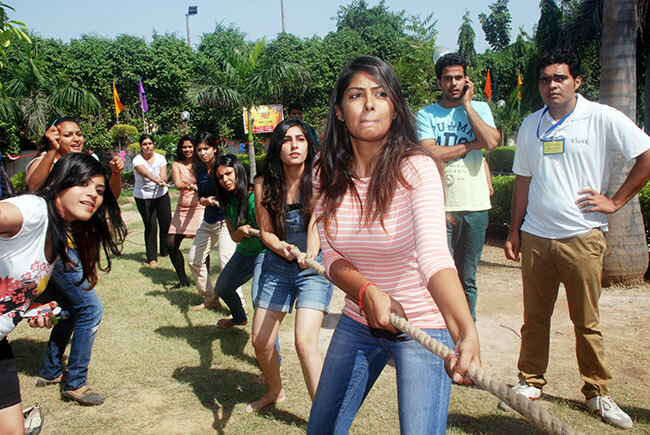 Are you Interested in " Apeejay School of Management"? Please provide the following details.